I know most people dread back-to-school ads and seeing Halloween decorations being set up in stores in the middle of July, but I don’t. Why? Because I love fall. It’s not because I don’t enjoy summer. I do. But I’d rather there was a bit of chill to the air so I get to wear snuggly sweaters and cuddle up with a hot pumpkin spice latte (one of many enjoyed during the season). BUT—now that I’ve gone keto I know I just can’t throw it all away just for my favorite beverage. Thankfully, there’s good news. 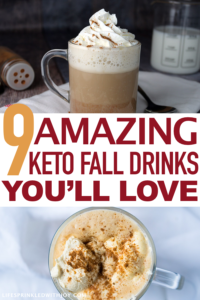 There are PLENTY of awesome fall beverages that are keto diet friendly. Most of these low carb keto drink recipes are super simple and only take minutes to make. Plus—if you are really in need of a quick fix—you can even enjoy your Starbucks favorites this time of year. All it takes is a few modifications. 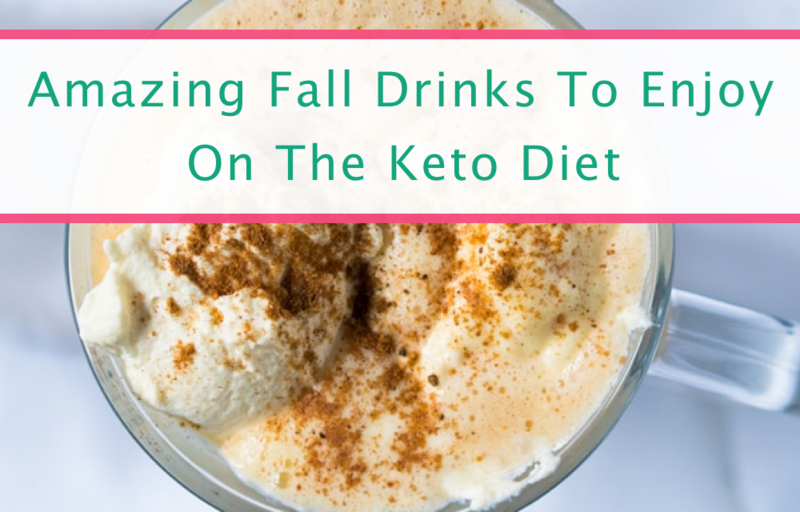 Here’s my go-to list of yummy fall beverages that will help keep you body in ketosis, so you can enjoy guilt-free! I’ve always been a big chai tea latte fan. The flavors just scream falling leaves and backyard bonfires. The best part about this chai tea latte recipe is that it’s —and it’s easy. Just steep the tea, then pour it in a blender with all the other ingredients and enjoy! 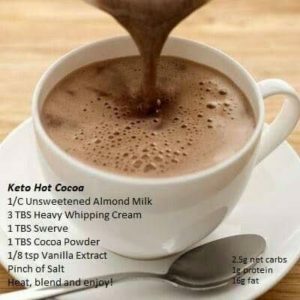 Hot cocoa is the perfect beverage when the weather changes, and it’s easy to make a low carb version that’ll keep you in ketosis. 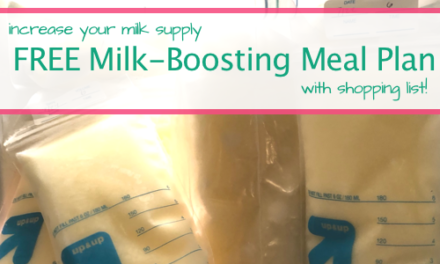 This recipe calls for Swerve sweetener, but I’m a fan of sticking to more natural sweeteners so check out this monk fruit sweetener, it’s so good! Of course what’s a roundup of fall beverages without a great pumpkin spice latte. AND it’s got the right macros too, almost 19 g of fat and only 2.49 net carbs per serving. 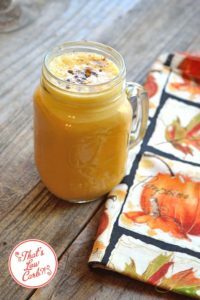 Just what you need to enjoy this warm, autumn-y drink while keeping to your diet too! Now you always need an alternative PSL recipe, and this one’s great because it’s quick. You don’t need much to make this yummy treat, just some pumpkin pie spice mix, coffee, sweetener, and almond milk. To up your fat (and your flavor! ), try using heavy whipping cream inside of almond milk. 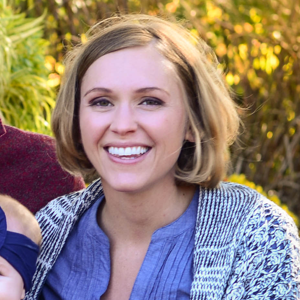 The best fall beverages all not all comforting and cozy drinks for your Yeti. There’s the spiked ones to. This low carb Moscow mule drink is perfect for any fall parties or hayrides you go on. Oh, and this apple cider version is great for enjoying after a long day of apple-picking. 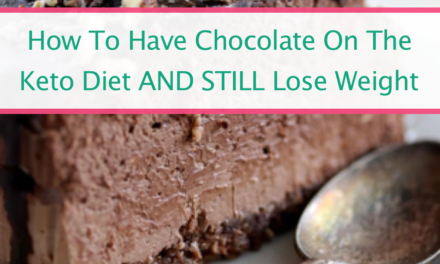 And yep, it’s low carb too! Okay, so maybe gingerbread is more of a holiday drink. But it’s definitely still okay to consume in the fall months too. 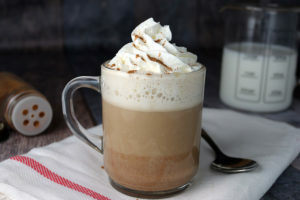 I personally can’t get enough of gingerbread spice lattes when it’s chilly out, so I’m excited that this coming season I have a low carb and keto-friendly version like this one to try out! Not much else going better with pumpkin than chocolate. This pumpkin spice mocha only has 1 carb so it’s perfect when you’re on the keto diet. 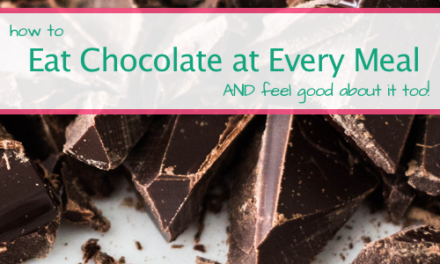 Add some extra cocoa powder to make it more chocolate-y and top with some fresh whipped cream (keto-style) to make it even more indulging. And of course, one more yummy fall drink that’ll give you a nice buzz. And not the caffeinated kind. I love sangria, and while you might think it’s just for summer—well, it’s not. It’s good any time! And sangria can be low carb too, how great is that? 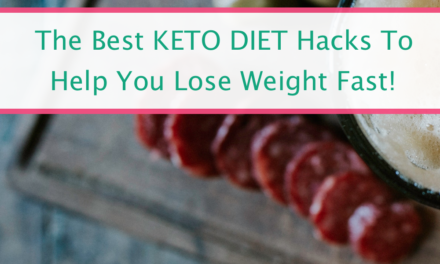 This recipe is so easy, and even those non keto diet fans will enjoy it too! Now, if you’re in a rush and want to get your favorite fall drinks on the go, that’s okay too. You don’t have to sacrifice convenience (or taste) for something that’s low carb compliant. If ordering from the coffee shop, just make sure you ask for 1/2 heavy whipping cream and 1/2 water instead of milk, and make sure you stick to only 2 pumps of sugar-free syrup. 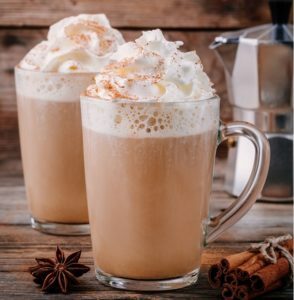 You can even get a low carb version of a chai tea latte—ask for two chai tea brewed tea bags (not the concentrate), with 2 shots heavy whipping cream and 2 shots sugar-free cinnamon dolce syrup. So now that the weather is changing and the leaves are falling it doesn’t mean you have to abandon all your hard dieting work in order to enjoy your favorite fall beverages. These keto alternatives are still full of flavor and are sure to please!